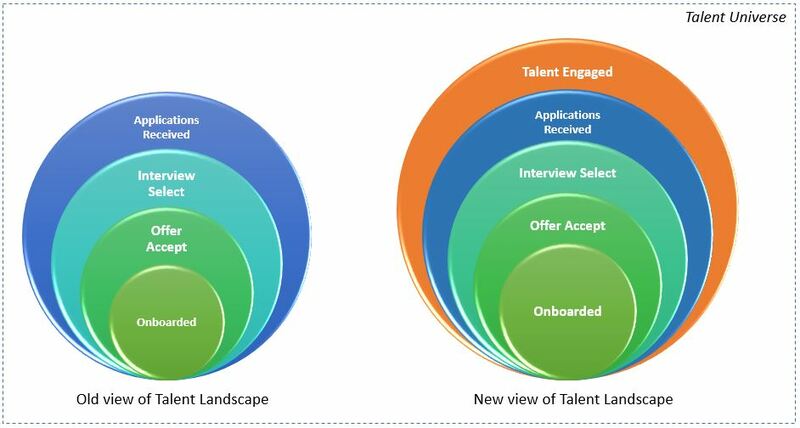 It talk about how talent has changes in recent times, the divide between active and passive candidates is blurring. Today we have several people who are in the middle, active about looking for opportunity but dormant in applying to those jobs. Therefore companies need to capitalise on this willingness to explore opportunity and build strong employer brand. Candidates are more actively sourcing information from their friends on social media and by Google. Therefore company generated PR content is getting marginalised. Companies need to now empower employees to go talk great about companies. They need to co-create EVP (Employee Value Proposition) with employees and spread the word with joint effort and not just company PR. Please do share your views on the article and whether you as a talent do the above.